What does teacher-librarianship look like in 2017? 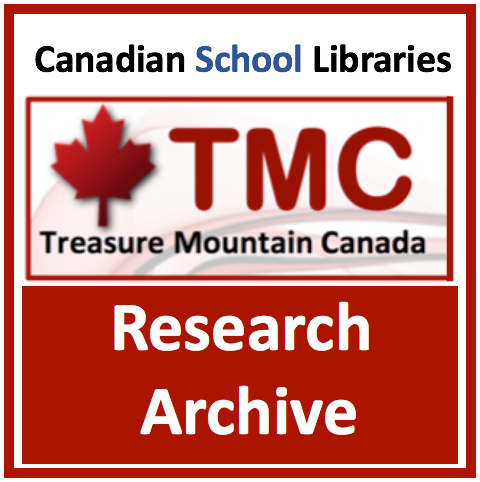 How deep an impact has learning commons thinking had on practice? What progress are we making in Ontario, across Canada, and internationally? 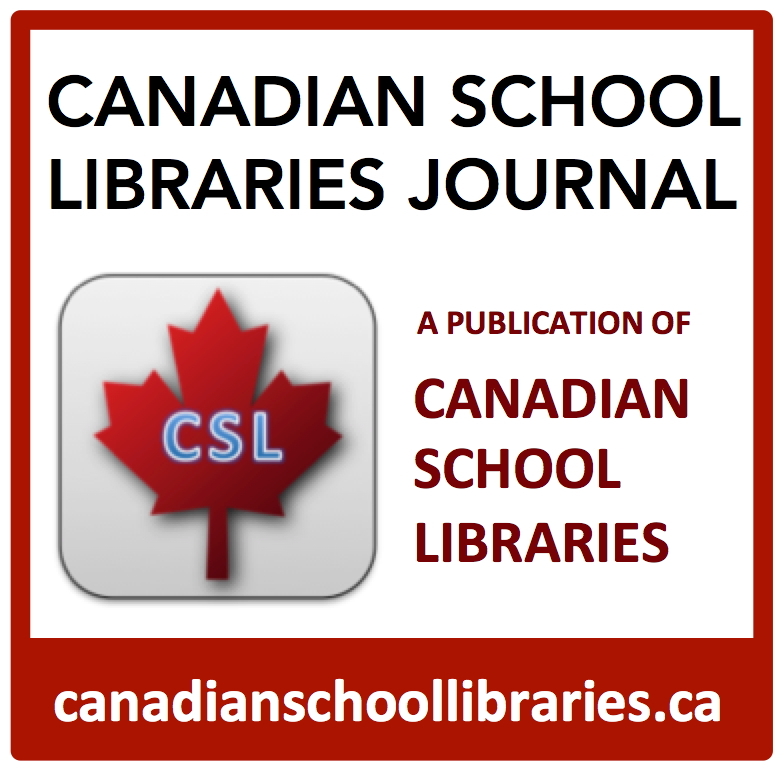 This presentation provides a window into teacher-librarianship for the 21st century, and proposes ideas for collaborative leadership from all stakeholders to advance the school library learning commons. Professional associations provide you with resources and programs, learning opportunities, and a powerful professional learning network. 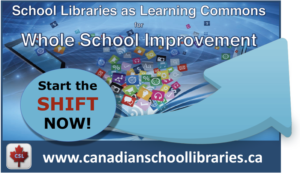 Associations empower you with a voice to demonstrate the value of the school library learning commons. 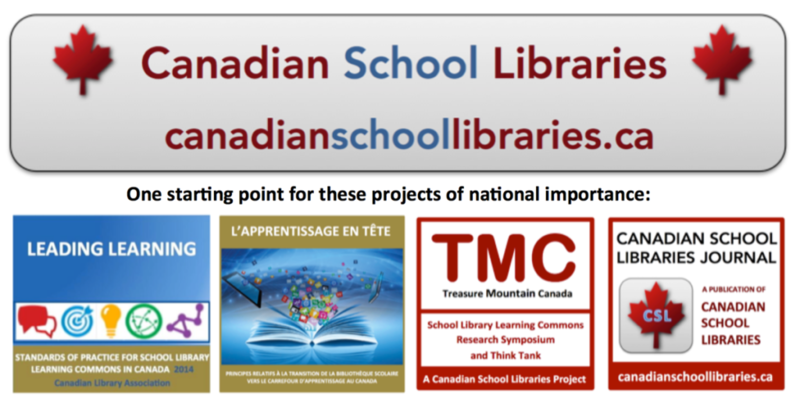 And a bit of inspiration from the Nova Scotia School Library Network on this first day of school!